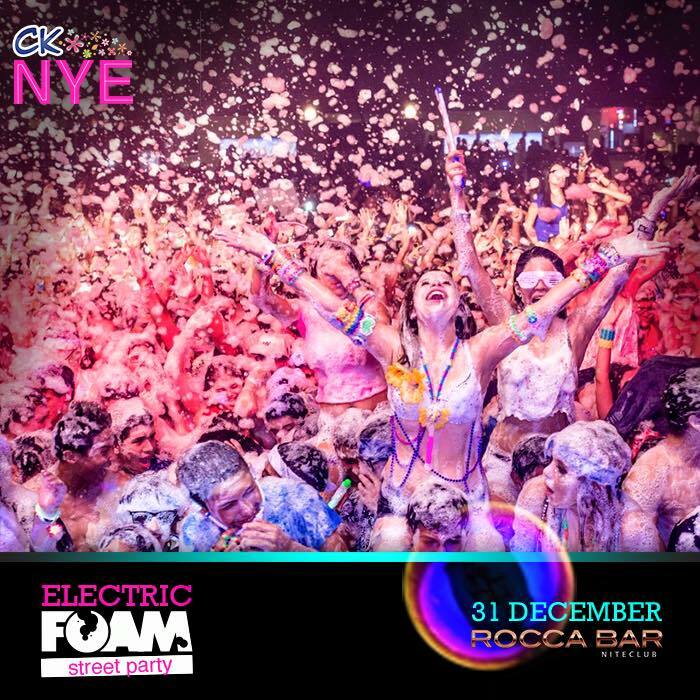 CK is bringing SA's biggest foam party brand Electric Foam, to Roccabar this NYE for the biggest NYE street party that DBN has ever seen. Be prepared for the night of your life as we take you into 2016 in a way like no other party can. 5000 people over 3 dance floors plus the mega street Electric Foam Floor. CK NYE street foam party, tickets at Computicket. Are you ready to get wet?